As the financial sector is one of the leaders in the adoption of big data, it is unsurprising that banks are among the first to start leveraging the power of blockchain in their big data efforts. At the end of 2017, a consortium of 61 Japanese banks signed with blockchain companyRipple to develop real-time authentication and verification of interbank transfers. 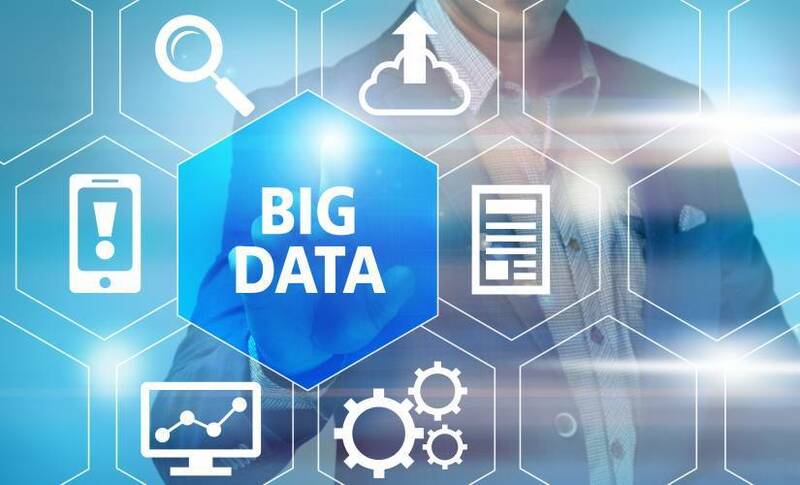 With transactions stored in realtime, the banks use big data analytics to examine consumer spending patterns and identify risks such as fraud and money laundering.